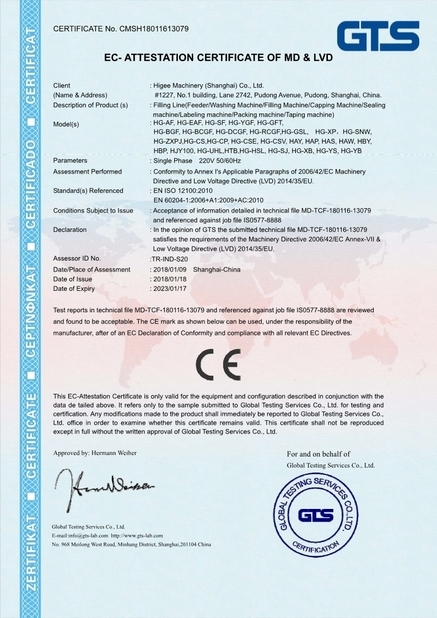 I have cooperated with this company for over 3 years, I like their products which is popular with our customers and trust their service. It’s applicable for various viscosity liquid or paste quantitative filling, as its filling volume can be adjusted simply and conveniently, it is widely used for small batch packaging, especially in pharmaceutical, health care products, chemicals, cosmetics, beverage area, etc. 1. Main body is made by SUS304 stainless steel,the parts which contact liquid are SUS316L stainless steel. 2. 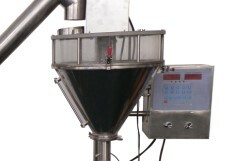 Filling quantity and speed can be adjusted through screen. 3. Machine is made including feeder turntable, space saving. 1. What information should we supply to check the suitable model? 2. Are you a manufacturer or trading company? 3. What’s your payment terms? T/T, L/C, Trade Assurance(By Alibaba), Western Union. 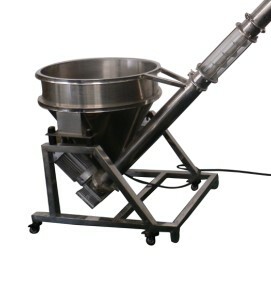 The precision volumetric metering way very easily in the transformation of filling material. 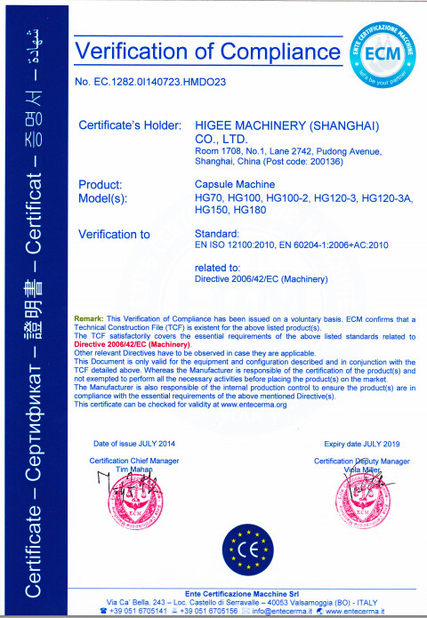 Electronic scale metering can be collocated according to the characteristics of the products. 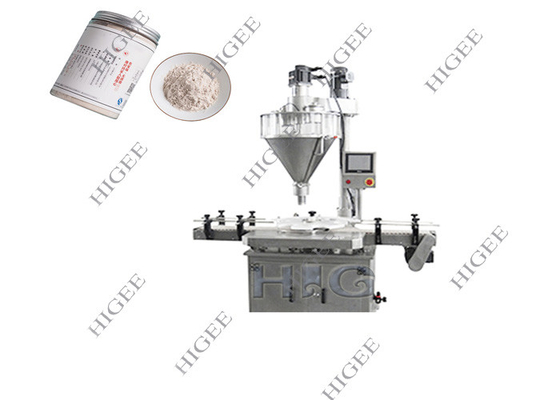 The machine is control by microcomputer, the metering is set through setting switch, with accurate metering, convenient adjustment, stable working and auto correction of metering. Export standard plywood package are supplied with well packed. we can make the packages according to customer's request. Sea packages or Air packages are both available. 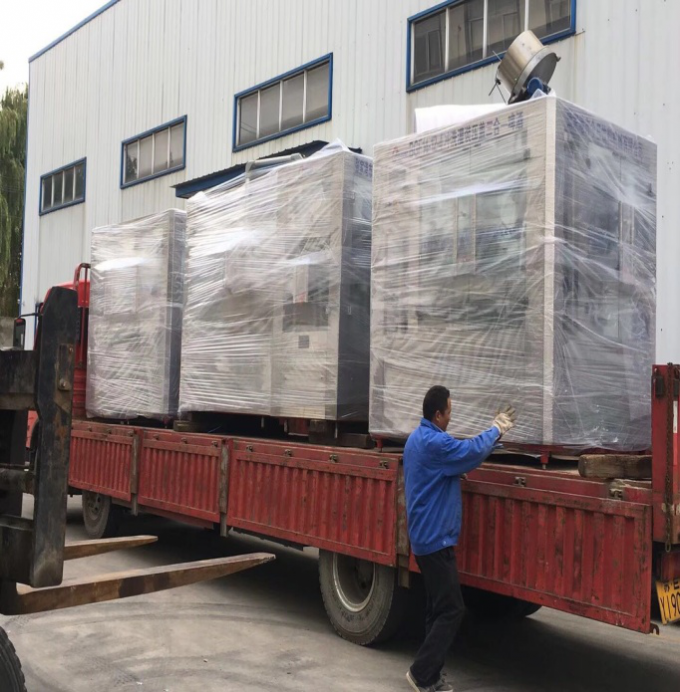 Usually to ship Powder Automatic Filling Machine by sea way. China Good Quality Automatic Water Filling Machine Supplier. Copyright © 2018 - 2019 automatic-fillingmachine.com. All Rights Reserved.